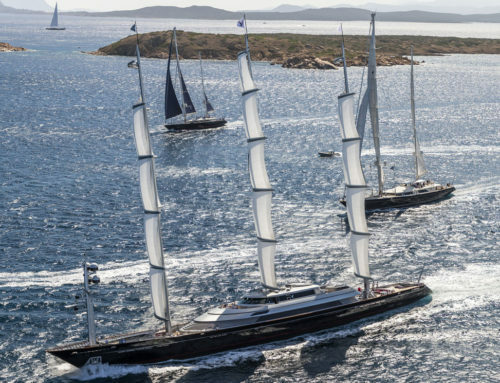 Perini Navi, world leader in the design and build of sailing and motor yachts, will take part for the first time in the Palm Beach International Boat Show, from March 22nd to March 25th. During the show, which is held at West Palm Beach, Perini Navi will preview two brand new ground-breaking projects that represent a new era for the brand’s designers: the 25m Eco Tender and the 42m S/Y E-volution. The 25m Eco Tender is a 25m yacht designed to extend the experience of a long distance cruise on a Perini Navi. The aluminium design by the Perini Navi designers, coordinated by Franco Romani, Style Center and Design Director, is much more than a traditional Chase Boat, and will accompany its larger sister during its navigations around the world. The Eco Tender presents many innovations in both technology and ease of use: first and foremost a sophisticated, flexible hybrid propulsion that features a “zero emission mode”, which allows for silent operation at night and also grants access to many nature reserves that would be otherwise off-limits. 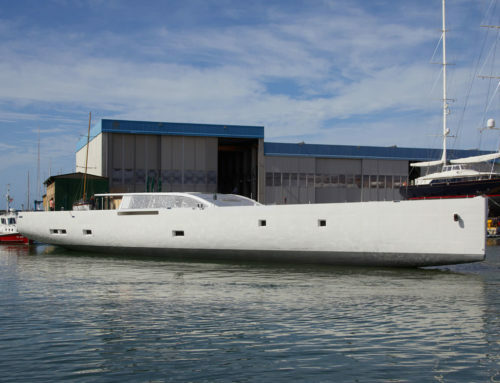 The yacht carries two powerful drones for scouting the surrounding areas, and confirms Perini Navi’s passion for exploration, as seen on M/Y Exuma, Galileo G e Grace E.
Innovative and in many ways revolutionary, the new S/Y E-volution 42m was also designed by Franco Romani, who chose the celebrated American naval architect Reichel Pugh for the hull lines. 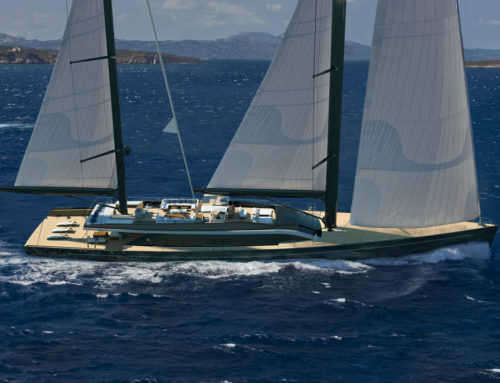 The yacht will be built in aluminium, with a sloop rig, sleek lines, lifting keel and powerful sail plan with carbon fibre mast. 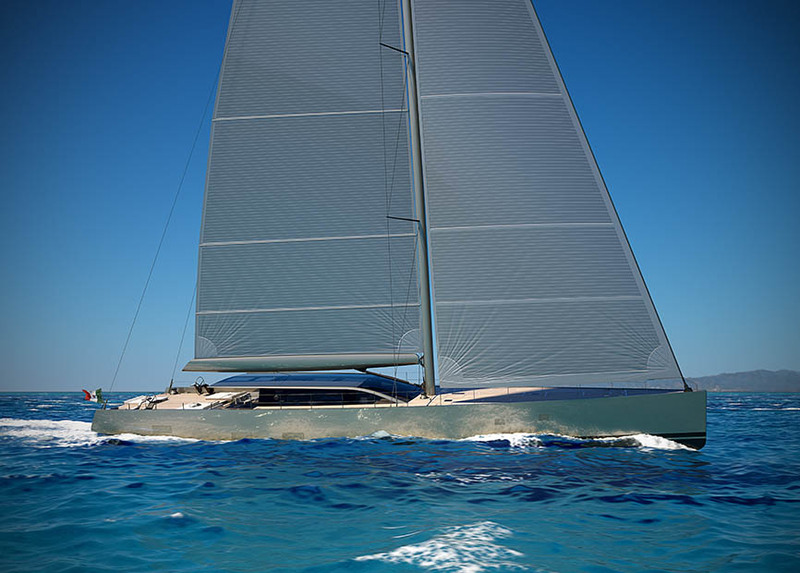 The name E-volution stands for one of the major innovations brought by Perini Navi to this vessel: “E” for Electric. This yacht will also feature the new Perini Navi propulsion system that combines a diesel main engine with an electric or diesel electric propulsion that allows for many different configurations, both at sea and when moored or at anchor. E-volution will appeal to a new generation of owners who look for large sailing yachts capable of long navigations, ease of handling and high performances. All with striking looks and exceptional overall comfort. “It’s the first time that we are taking part in this important Boat Show – says Lamberto Tacoli, Chairman and CEO of Perini Navi – The American market, on which we will continue to invest, has always been of strategic importance to us. We are happy to show our latest developments in such a sophisticated and exclusive location”. 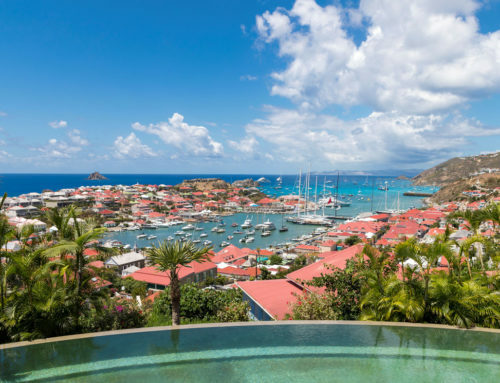 Perini Navi will be at the Superyacht Village.